The average August temperature in San Francisco is 63.7 degrees. The summer heat from California's Central Valley pulls cold air from the Pacific Ocean through the Golden Gate. This condition creates wonderfully temperate days and cool, foggy nights. 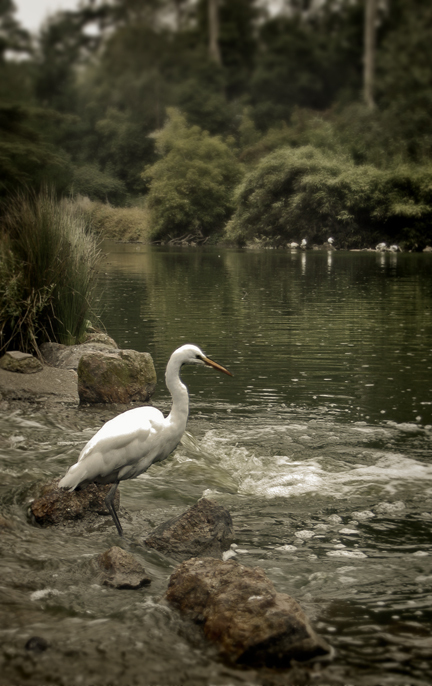 These conditions have allowed over 250 different bird species to reside in San Francisco. These species including pelicans, egrets, herons, ducks, falcons, cormorants, hawks, owls, and even vultures.